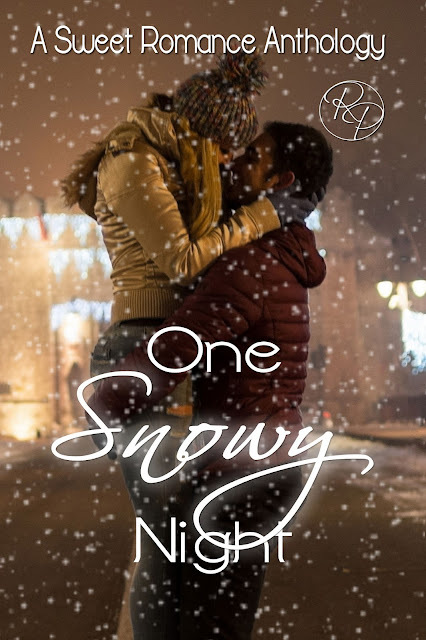 One snowy night, in an Accident and Emergency ward, a life hangs in the balance, and your best friend is going to tell you everything you don't know about him, about your life, and what you both might be about to lose. When tragedy strikes again, Aunt Evvie once more steps to the rescue. Her sister attempts to poison her daughter even after her own suicide, leaving behind chocolates tainted with arsenic in her daughter's drawer and urging her to eat them in a note. Calling Molly's beloved aunt for help, Phillip sees her convince her niece that she is both good and lovable. Evvie surrenders her job to stay home with Molly and in in the process comes to realize her brother-in-law no longer feels like a brother. Phillip convinces Evvie to enter into a psudo-marriage to provide stability for the hurting child. After rejection and betrayal, can Phillip trust romance again? Can the Evvie, the plain, older sister, compete with her beauty-queen sister?